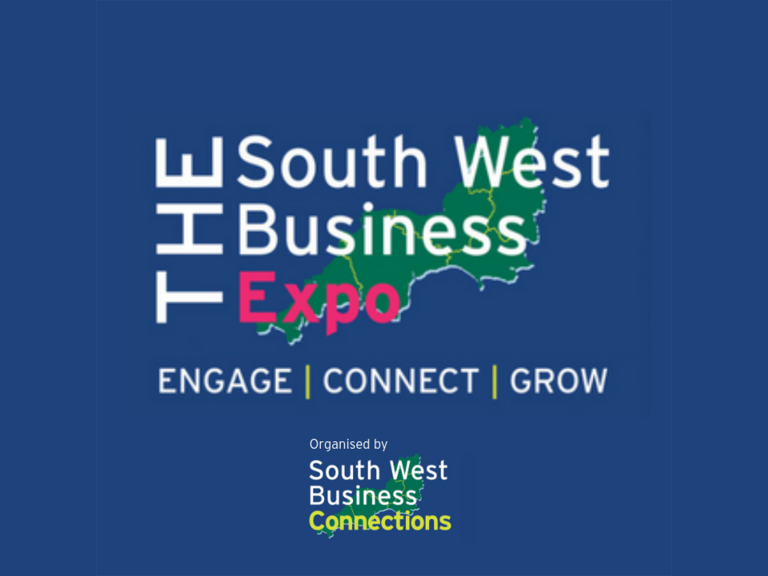 The South West Business Expo is back on 20th November 2019 following the hugely successful and very well attended November 2018 Expo, which saw 3,500 business people and 215 Exhibitors from across the South West region and beyond. Who is already exhibiting at the Expo? With a third of the Expo already sold, these businesses know the value of booking early! We are delighted to welcome back Urban Planters, BBX and Vospersas Street Sponsors and Wollen Michelmore who exhibited for the first time last year who will be sponsoring a street in November also! The Expo exists to help connect business people from across the region and beyond, making new connections, building relationships and creating new opportunities. With stands starting from just £249 + VAT there is an opportunity for businesses of all shapes and sizes.